The United Nations Alliance of Civilizations is now accepting applications for UNAOC Young Peacebuilders Programme 2019. 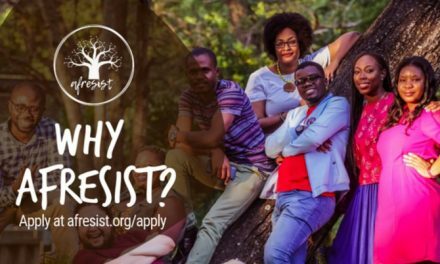 The call is open to participants between 18 to 25 years old, from the region, with a strong interest in growing their ability to act as agents of peace in their community, region and beyond and to prevent violent extremism through intercultural and interfaith dialogue. The aim of the UNAOC Young Peacebuilders Programme 2019 is to support the growth of networks of young peacebuilders who are equipped with the tools to address negative stereotypes, prejudice and polarization in order to build more inclusive and peaceful societies, tackling the drivers of violent extremism. 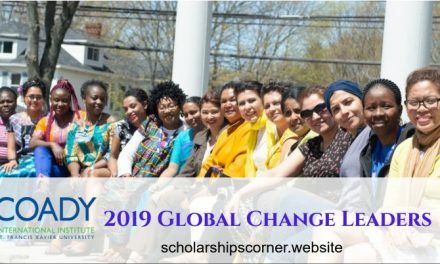 20 young women and young men affiliated with youth-led and youth-focused organizations will be selected to participate in an intercultural dialogue and peacebuilding experience. 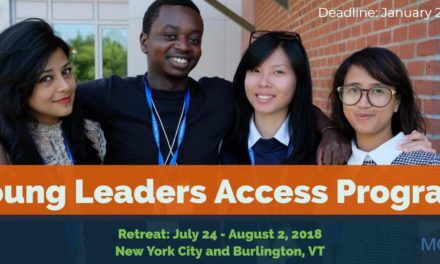 How to Apply for UNAOC Young Peacebuilders Programme 2019? Future impact and follow up: the applicant expressed his/her strong commitment to conduct personal peace initiatives in their community during the implementation phase and beyond.